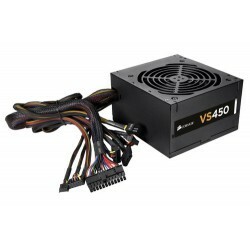 VS450: the entry-level 240V power supply with high-end features The Corsair VS450 is a great choice if you’re building a home or office system with lower power demands, but you still demand the compatibility and reliability that Corsair is known for. 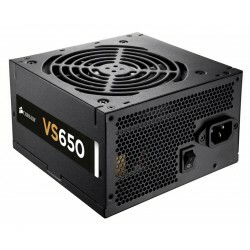 Real power The VS450 delivers a guaran..
VS650: the entry-level 240V power supply with high-end features The Corsair VS650 is a great choice if you’re building a home or office system with lower power demands, but you still demand the compatibility and reliability that Corsair is known for. Real power The VS650 delivers a guaran..